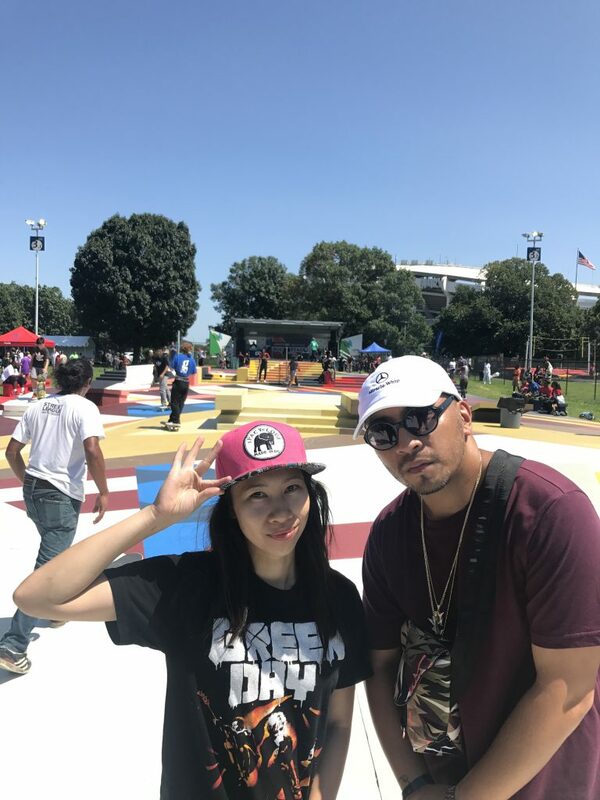 On Sunday, August 20th, Skate Girls Tribe was stoked to be a part of the RFK Stadium Block Party located in Washington, DC! 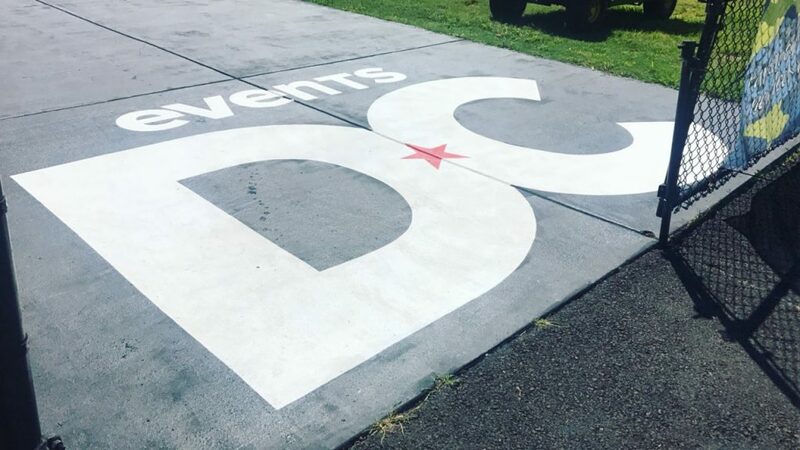 Events DC has teamed up with a national visual artist, Naturel, who renovated the whole skatepark. 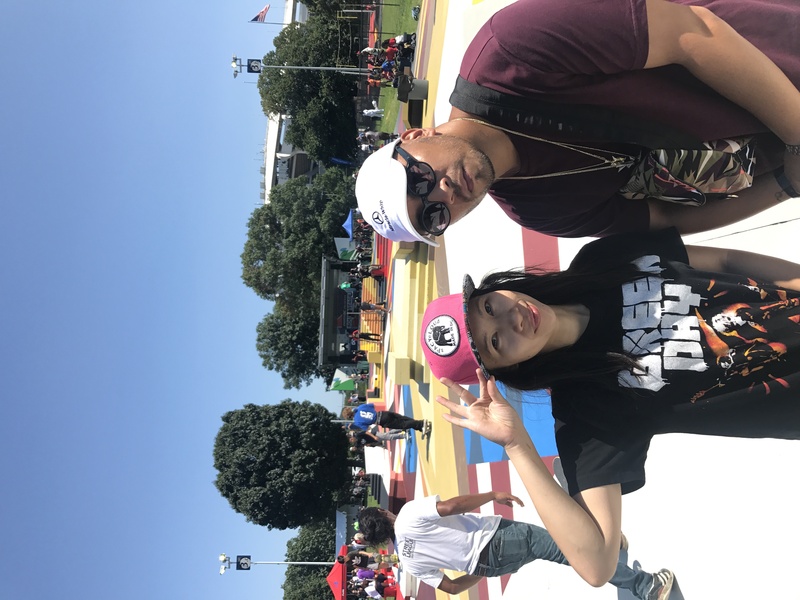 The block party was to celebrate his project completion and included skateboarding, various family-friendly activities, live music, and a ton of giveaways! 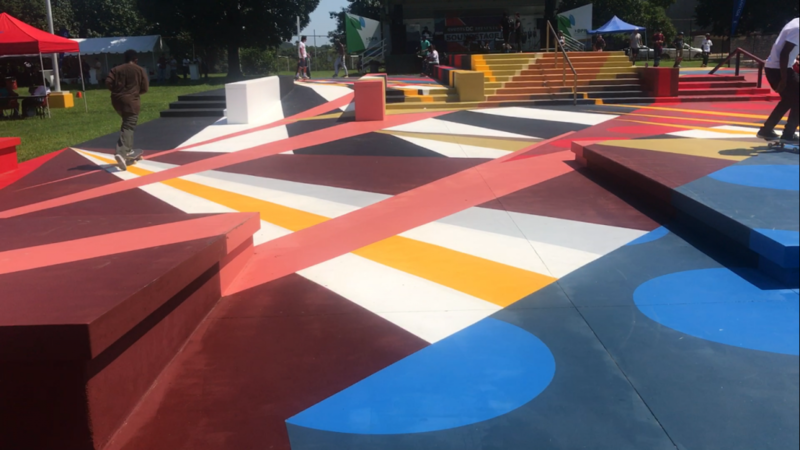 The freshly renovated park was one jaw-dropping masterpiece! Skaters were totally hyped to be shredding Naturel’s piece of art that is collectively ours as a community! A ton of visitors came out to experience the grand opening. 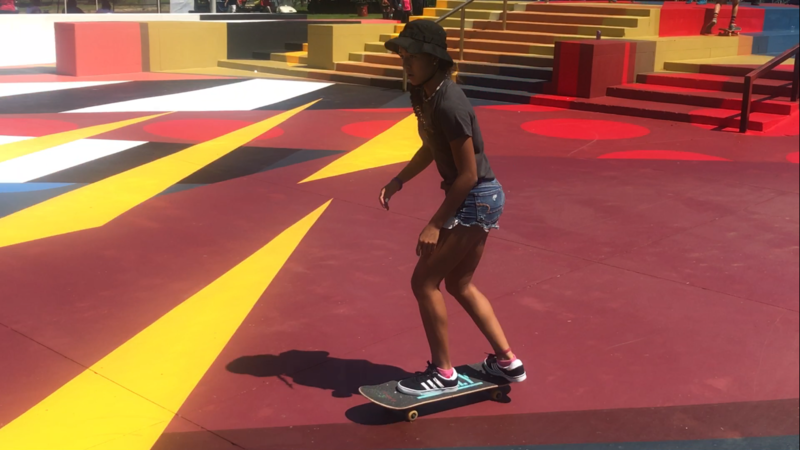 It was rad to see skaters grind on rails, do kickflips off ramps, and ollie off stairsets! It was a colorful experience which truly captures the vibe and the culture of DC! 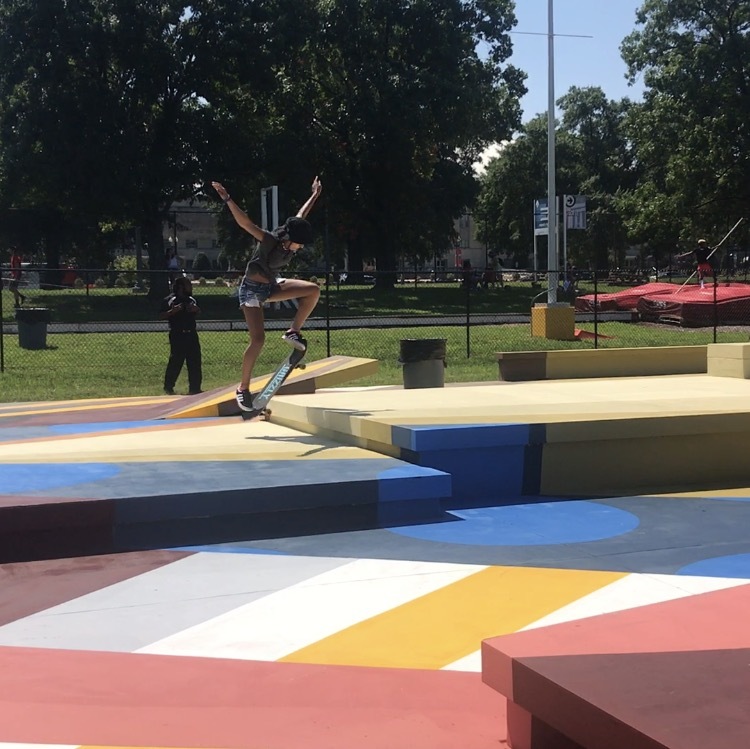 Skating RFK park changes the way people see art – it is not just meant to be looked at, but also to be experienced. 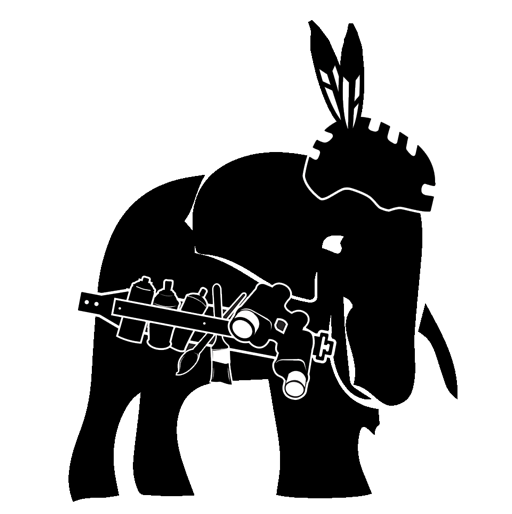 Skate Girls Tribe and sPACYcLOUd were honored to be part of it.